It's safe to assume that almost everybody is exposed to UV rays on a regular basis. But the potential risks of years of exposure to these unsafe rays are rarely thought through, and most people take little action to shield their eyes, even when they're expecting on being exposed to the sun for an extended period of time. Overexposure to UV is unsafe and irreversible, and can result in more than a few severe, vision-stealing conditions down the road. Therefore, ongoing protection from these rays is extremely important. UV radiation, which originates mostly from the sun, consists of 2 categories of damaging rays: UVA and UVB. Despite the fact that only tiny amounts of UVA and UVB light enter the inner eye, the ocular tissue is very receptive to the dangerous effects of their rays. Even in the short term, small amounts of exposure can easily cause sunburn of the eye, often referred to as photokeratitis. When UVB rays enter the cornea, the cells that make up its exterior are significantly damaged, which can cause blurred vision, pain or in serious cases, temporary blindness. UVA rays actually enter the eye more deeply, causing harm to the retina. One of the best ways to guard your eyes from UV rays is through the use of good sunglasses. Check that your sunglasses or regular glasses block 100% of both UVA and UVB rays. Wearing an inadequate pair of sunglasses can sometimes be more harmful than wearing no sunglasses at all. 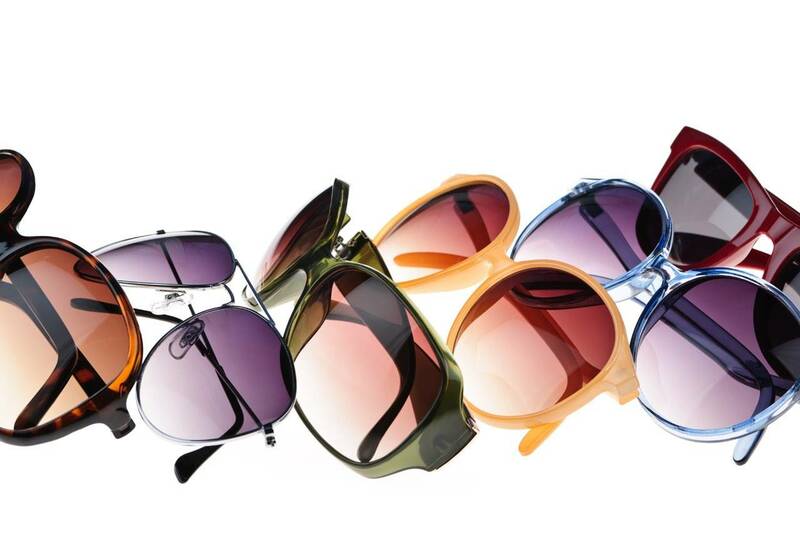 Consider this: if your sunglasses don't offer any protection against UV, you are actually being exposed to more UV rays. The inadequate sunglasses generally block some of the light, causing your iris to open and allow even more light in. This means that even more UV will be hitting your retina. It's important to check that your sunglasses provide enough UV protection. Speak to your optometrist about the various UV protection options, including fixed tint sunglasses, adaptive lenses and polarized lenses.